Paakiwaha is an exciting weekly two hour current affairs program hosted by Willie Jackson and featuring topical national kaupapa from a Māori perspective. Since it began in 2002, Paakiwaha has made a key contribution to Waatea's vision of providing a Māori current affairs format in English, a forum that provides a uniquely Māori perspective on issues affecting primarily Māori, but ultimately all New Zealanders. 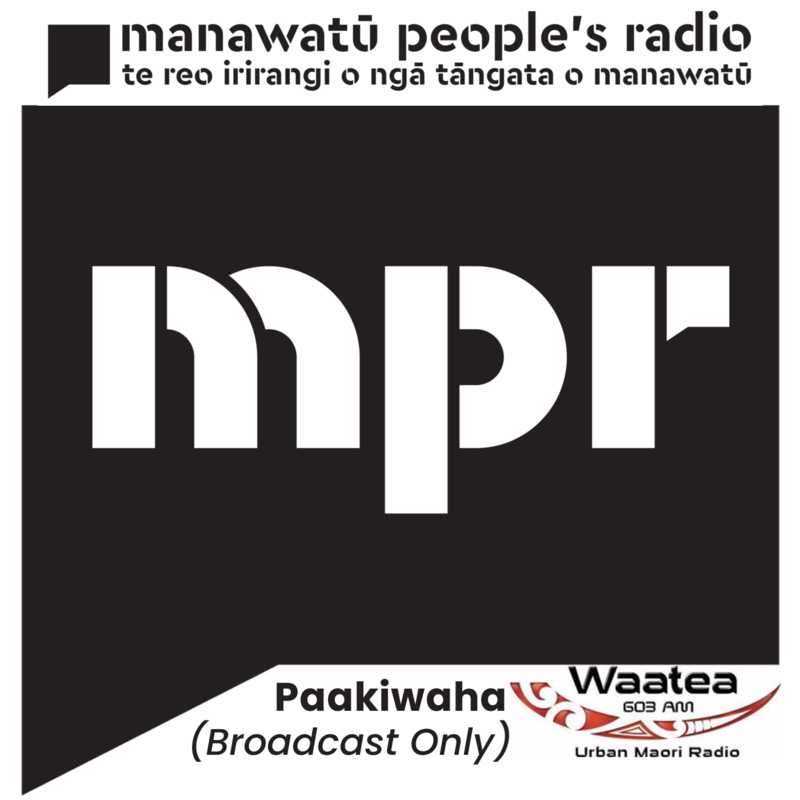 The aim has always been to provide opportunities for listeners to have a better understanding of kaupapa that may not get fair treatment on mainstream media, while allowing Māori and non-Māori to engage in critical debates on those issues.